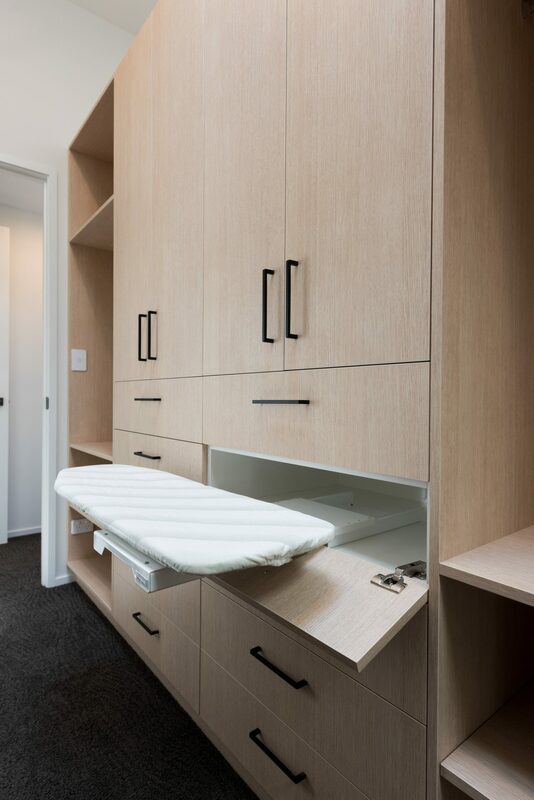 A high functioning closet makes life easier and our customised wardrobes are more affordable than you might think. 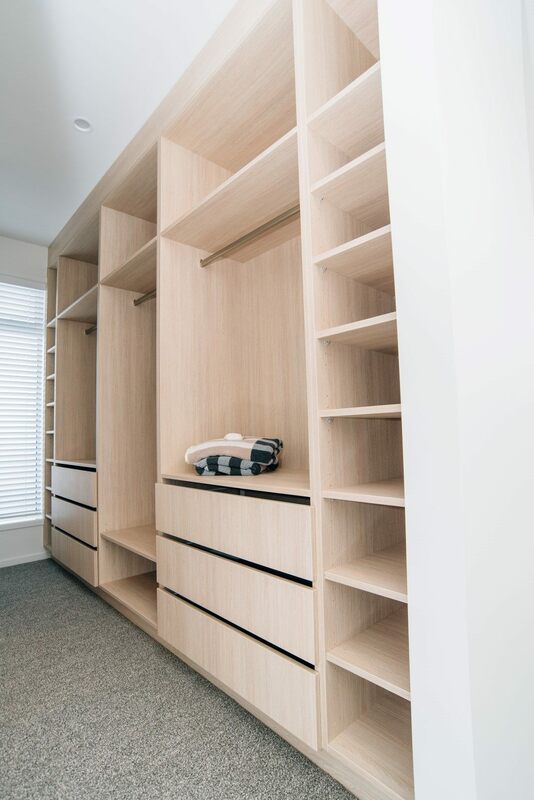 For the price of a prefabricated wardrobe system, we can custom design a wardrobe that exceeds your expectations. 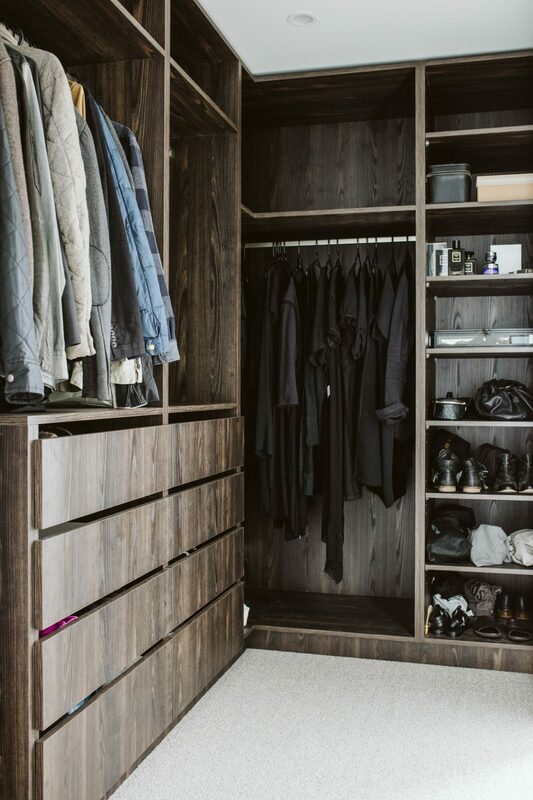 Your wardrobe can be designed specifically for your garments, such as extra tall sections for full-length dresses or deep cupboards for dress shirts. Find your hats difficult to store? We’ll factor those in too. Excellent lighting enhances good storage and makes finding what you need a breeze. 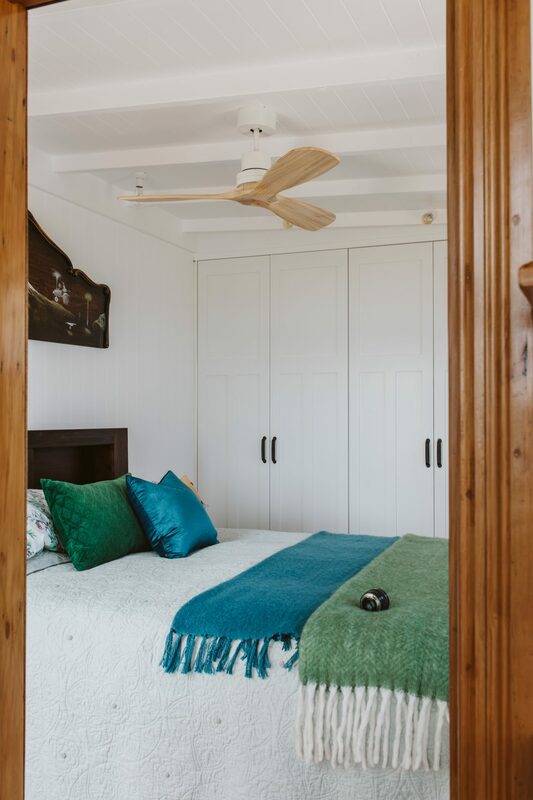 Today your wardrobe might even incorporate a make-up area or a study nook in a child’s bedroom. The possibilities are endless. We can turn your wardrobe ideas into a highly functional and affordable reality. View examples of our work.